Everyone just a few hours the iOS 12 Beta 6 got released and we are up here with a tutorial guide to download iOS 12 Beta 6 configuration Profile file without a developer account. Apple is in a hurry now and giving continuous beta rollouts. So the developers and non-developers can test out the iOS 12 beta 6 right away. 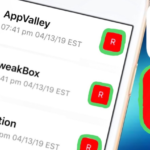 Do you want to know what’s all came up with this iOS 12 Beta 6 Roll out? 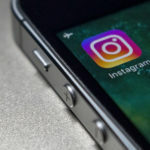 As a little package of around 500 MB, iOS 12 beta 6 is stepped out with major improvements and bug-free and apart from that, it can be installed on any iOS device. Once we tested out the beta, got to know few bugs and listed below. 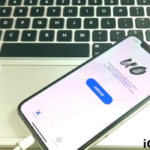 Download: iOS 12 Beta 5 OTA/IPSW Links from Here on iPhone/iPad[Updated]. When it comes to Siri, some shortcuts aren’t working properly and crashing. Once you respring/reboot your device, paired Bluetooth devices may not work properly. Apple pay cash experiences a pretty start on crash while we try to make out a transaction. 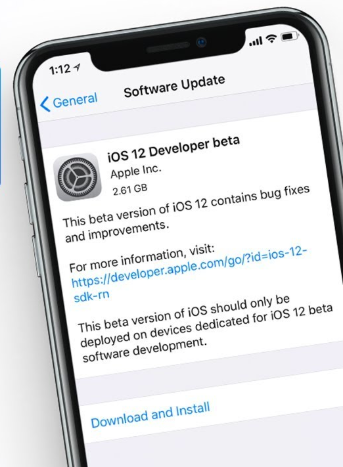 You can download the iOS 12 Beta 6 easily from the Apple Developer Center if you are a developer. Or else you can download the iOS 12 Beta 6’s IPSW or OTA profile from the below given links. 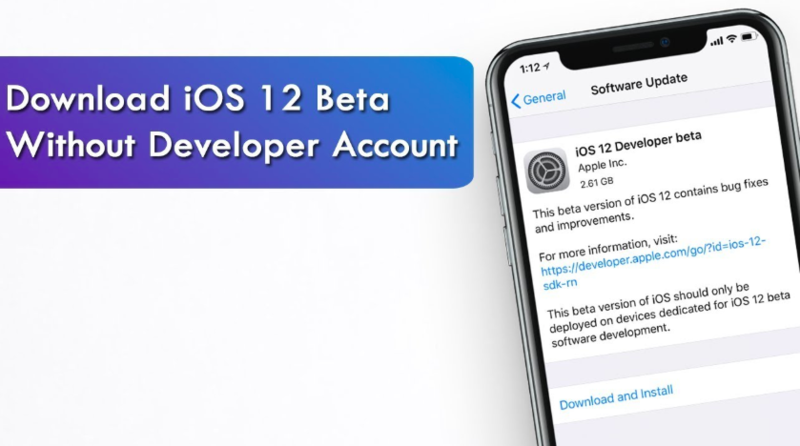 Before going ahead, We have a complete guide on how to Download & Install iOS 12 Beta Update Without Any Developer Account. You can read this one before going to install iOS 12 beta 6 on your iPhone/iPad by downloading below file. 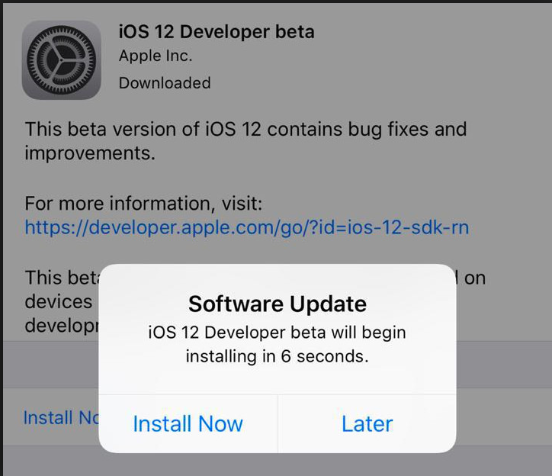 Here are the complete steps to download and install iOS 12 Beta 6 on your iOS device. Just follow up the same and make it work without any much hassle. iOS 12 Jailbreak Success: Read the Guide to Know Full Details of Jailbreak iOS 12. First of all, you want to launch the Safari browser and navigate to the above given links according to your device. Once the page gets loaded up, you will be able to find a download button. Just tap on it and download the iOS 12 Beta 6 profile. Now, wait for the download process to get completed and open the profile. 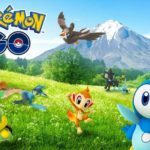 You will be able to take to an Installation screen. Tap on the install button and your device will start to reboot. Once it gets rebooted, navigate to Settings > General > Software Update and it will be displayed there like iOS 12 Beta 6 OTA Firmware Update is available. Just tap on the install button and wait till it gets rebooted again. Yeah, that’s it, and when your device gets rebooted it will iOS 12 Beta 6 and you will be able to enjoy the most updated beta roll out in your iOS device. Hope this is all about iOS 12 Beta 6 rollout. If you get through any kind of queries, just shoot us through the comments and don’t forget to read the following posts related to iOS 12 updates. How To Get iOS 12 Single Swipe Up To Close iPhone X Apps Feature In iOS 11. Fix Bluetooth Not Working in iOS 12 on iPhone/iPad [Complete Tutorial].